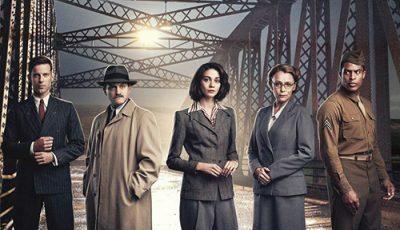 Following the success of the gripping ITV series, The Bletchley Circle, the WWII codebreakers return for a brand new series, The Bletchley Circle: San Francisco starring Crystal Balint, Rachael Stirling, Chanelle Peloso and Julie Graham as four inspirational code-cracking geniuses. 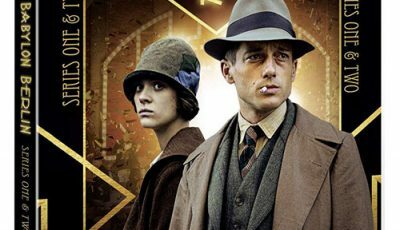 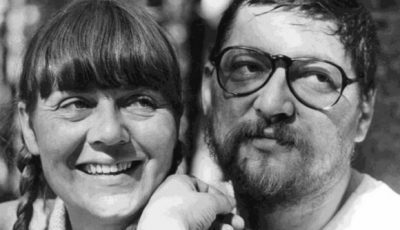 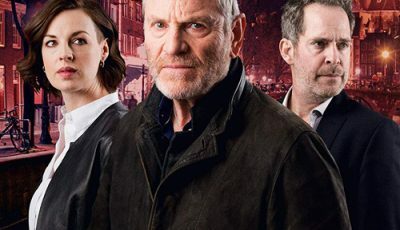 Following its run on ITV, the series arrived on DVD on August 20 thanks to Acorn Media and The Bletchley Circle DVD Box Set featuring Series One and Two is also available. 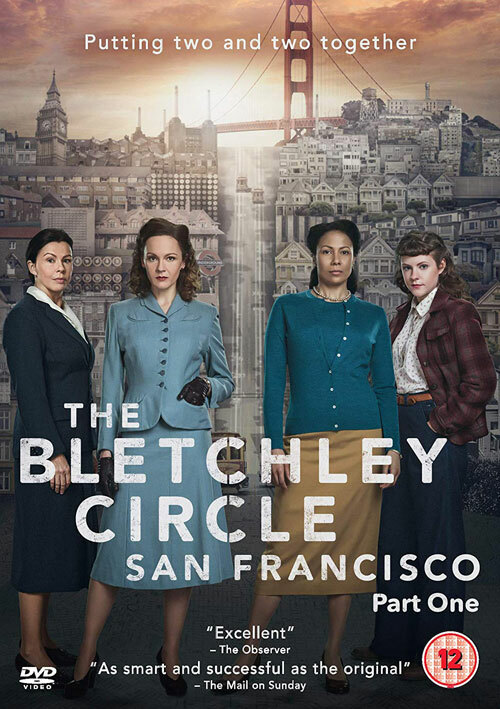 The Bletchley Circle: San Francisco was released on DVD August 20, 2018.